Each student should have basic familiarity with content management systems. 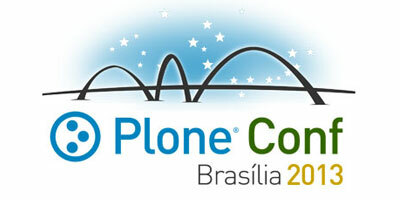 Knowledge of Plone is a plus, but not required. 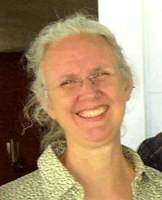 Formerly a developer, Sally now manages the development of websites and web applications using open source technologies. At Jazkarta, she has created a unique approach to applying agile methodologies to projects that build on a full-featured content management system. Her interests and experience include data and content management, information retrieval, biology, information visualization, and the Plone open source CMS. She's used Python since 2000 and Plone since 2004, and has spoken at conferences on topics that include search, web services, moving to the cloud, and collaboration. She has a Ph.D. in biology, and particularly enjoys projects that make scientists and academics more productive.